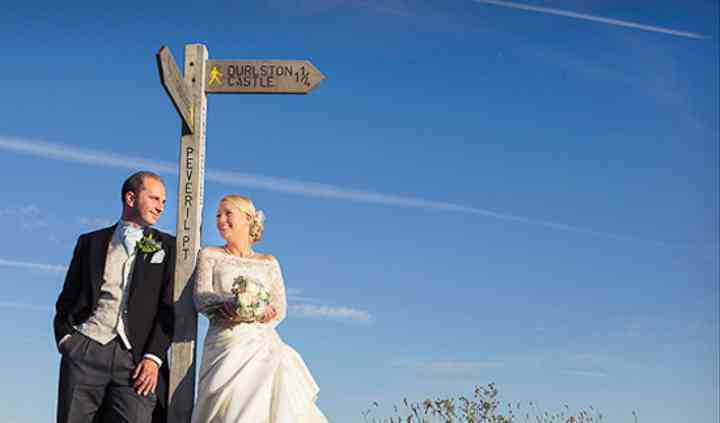 One Thousand Words Photography is located in Langton Matravers, Dorset. Tom Wishart and Rosemary Scott are the talented photographers who design a beautifully told wedding story through images that will form a lifetime of memories. Artistic, photojournalistic, and documentary styles are commonly used by these professional photographers. The staff does experiment quite a bit with different styles and angles as well. Bespoke services and packages are available. There is no time limit on the coverage provided for your event. The wedding package includes consultations, an engagement shoot, a preview of your images, a flash drive with all the images on it, a private online gallery, and more. Two photographers shoot a wedding together to ensure that all those special moments between the bride and the groom are captured as well as laughs shared between guests. 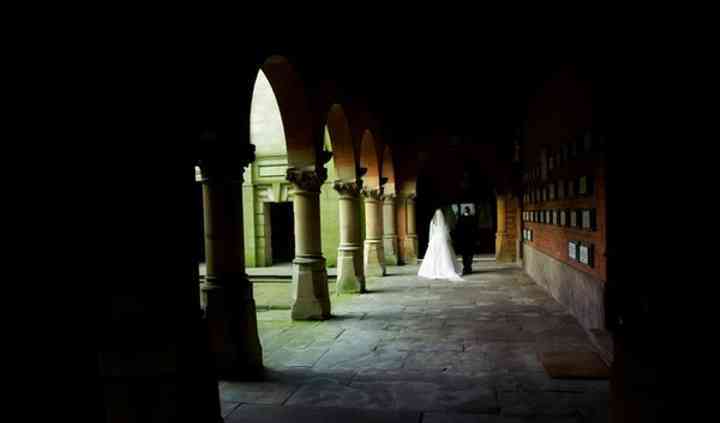 A consultation that allows the photographers to get to know the bride and groom helps tailor the coverage of your day. A year in advance notice is recommended but bookings are taken at any time. Only one event is covered each day. An online gallery and a folder of optimised images are provided. One Thousand Words Photography provides services for portrait photography, fashion, scenic views, landscapes, HDR, and clonal mapping. Setting and professional lighting are used to make the photographs very professional. Many other types of photography and services can be requested. Services are offered by One Thousand Words Photography in Bournemouth, Poole, Southampton, The New Forest, Portsmouth, Dorchester, Salisbury, and Winchester. Travel within 50 miles of the studio office is included with the services. Past that has an additional charge. Travel to Dorset, Hampshire, and the whole of UK happens often.